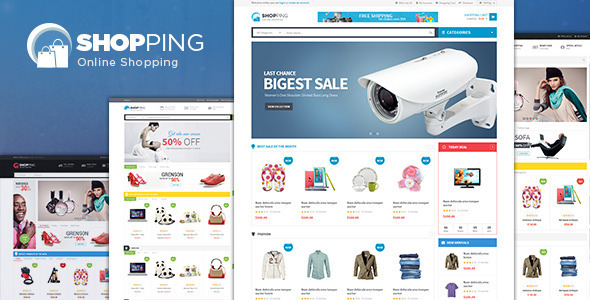 Shopping, especially Shopping online is becoming the hot trend of people. Therefore, there are increasingly online shopping stores to adapt the need of customers in shopping. 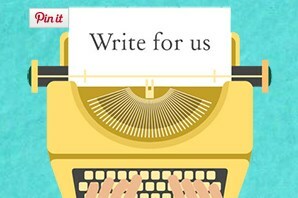 So how to attract customers to your website and boost the sale of your store? It is the concern of every Store Owners. Understand the psychology of the customers as well as the demand of Shopping Owners, VenusTheme has increased various of amazing Magento Themes with tons of useful features in order to help store owners have a beautiful template to sell the products effectively and bring awesome shopping experience to customers. Today, to save your time, VenusTheme would like to introduce you list of Top Best 16+ Magento Themes Perfectly for Fashion Stores which support you in deciding the suitable template for your website. 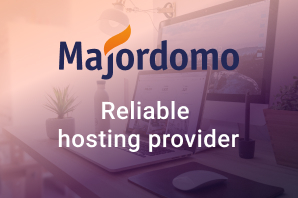 All those Magento Themes are perfect elegant designed and fully optimized.They are also Better Performance, SEO Optimized for better ranking, Multilingual & RTL Languages Ready for expansion. 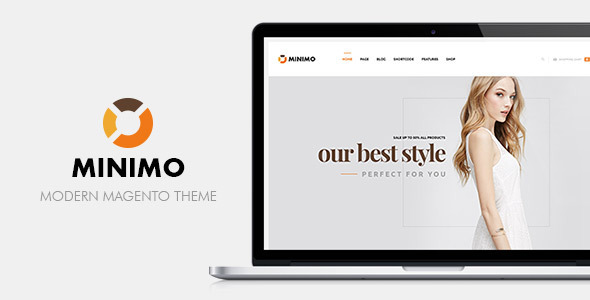 Let’s come to our list and figure out all amazing Magento Themes of VenusTheme. It is sure that you will be satisfied. Ves Loftstyle is the newest released theme; however, this beautiful Theme has increasingly become the hot trend as well as the best-selling product of Venustheme. With high-quality design and attractive Lookbook, Loftstyle will definitely draw customers attention at the first sight. Better Performance, Mobile Optimized and High Conversion Rate. Choosing it, Loftstyle will definitely impress you. 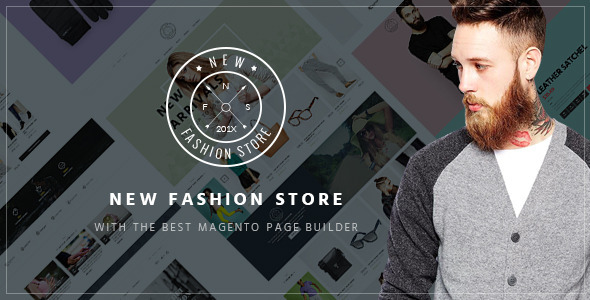 Ves Fashion is currently Venus Bestselling Magento 2 Themeforest. It is the great combination between impressive colors, textures and logical arrangement. 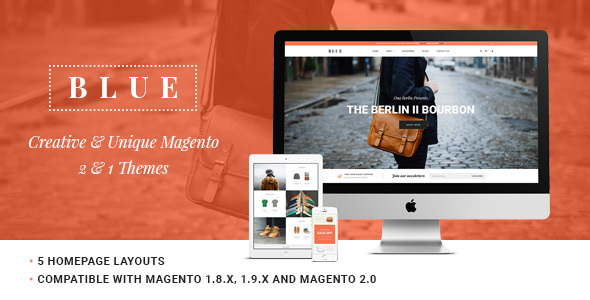 Besides, Ves Fashion is an innovative Magento 2 Template which is equipped with tons of amazing features including Fast Checkout Process, Live M2 Css Editor, Powerful M2 MegaMenu and Quick view Product. This responsive M2 Theme will make your site look more elegant, glamor, luxurious and attractive. 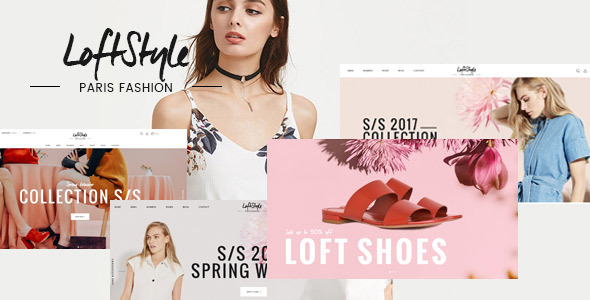 Ves Gentshop is a full responsive Magento 2 theme perfectly for Fashion store, Handmade & Digital store or Men & Women store and so on. The theme is friendly with Search engines and well-performed based on the SEO optimization and CSS & JS compression. It also fits any Business Model like Hightech, Cosmetic, Decor or Furniture. With Ves Gentshop, you can quickly create a Magento ecommerce site just in minutes with the support of the quickstart package and various of amazing core features. 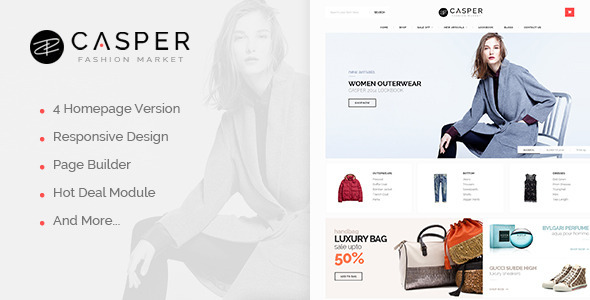 Ves Casper is an impressive Magento 2 Theme which suits for Fashion Store, Digital Store, Cosmetic Store or Fashion Market… Being Modern, trendy with eye-catching layout and awesome effects, this theme will make your store more beautiful and attractive. Some incredible features: Responsive Theme for Fashion, Drag & Drop M2 Page Builder, Mega Menu, Vertical Menu and Mobile Menu, Beautiful Layered Slider, Live Theme Editor, Hot Deals – Countdown Timer. To specify, Ves New Fashion is created by lots of Advanced Modules and professional styles. 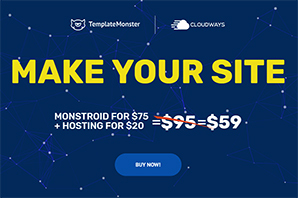 For examples: intuitive Drag & Drop M2 Page builder, Blog extension, Testimonial extension, Image Product slider, Mega menu and Vertical menu, and so on. 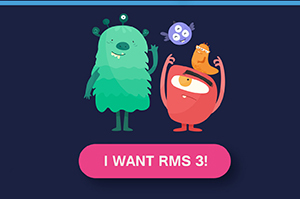 Also, this amazing theme has 8 marvellous demos with 8 different footers & headers and latest web technologies. Ves New Fashion will persuade you at the first sight. 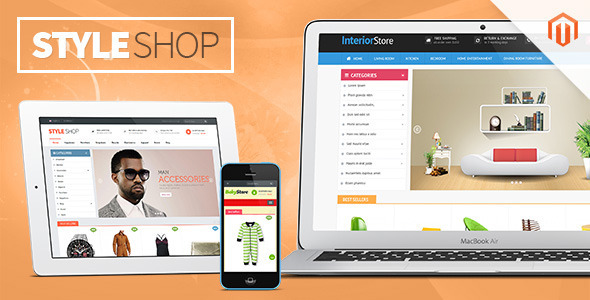 Ves Ocshop is a fancy magento Theme which is builded for Fashion Store, beauty store, shoes store or Cosmetic Store. The theme is designed with whitespace and image Orientation which help shopper focus on the important parts/items of the website. Quickstart package allow customers to install the theme in the blink of an eye. 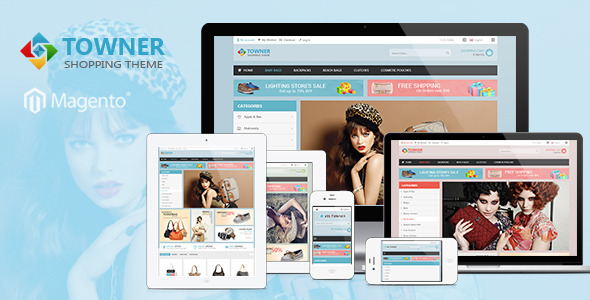 Ves Tower-Creative & innovative responsive Magento Theme specially designed for Fashion Store, Clothes, Shoes or Bags Shops. Thanks to well-structured layout and Framework version 2.0 & Bootstrap ver 3.0, Ves Towner will help your site get traffic and boost sales. It is a smart choice to choose Ves Bingo for Clothes Store, Male Fashion, Trendy Fashion Store, Fashion Stylist. It comes with 14+ Extensions including Product Carousel, Quick view Product, Mega Menu, blog, testimonial and so on which is fully optimized for users. 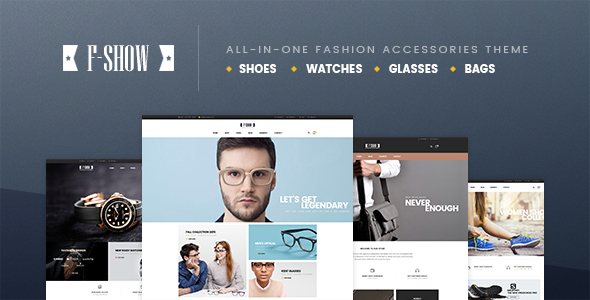 Ves Fshow is a modern and Multipurpose Magento Theme which is suitable for Men’s collection, Badges & Purses, Fashion & Accessories Clothing and shoes. The intuitive interface allows users to build complex content layout with ease. 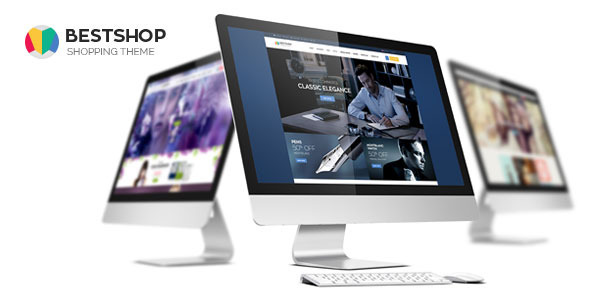 Ves Styleshop is an amazing theme with clean and neat layout, impressive layer slider and mobile Optimized. Ves Clothing is the combination between white background color and well-organized layout. With Ves Clothing, your products will outstanding and impressive with the customers. 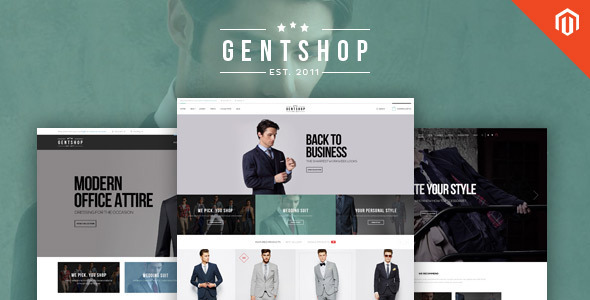 Ves Shop is a fancy responsive Magento theme which is designed perfectly for Men Fashion store, Clothing store, Perfume store, Jewelry store, Swatch store. Some outstanding features include Drag & drop Page Builder, Mega Menu & Mobile Menu, 12+ Extension included, Gorgeous Layer Slider with Beautiful Effects, New technologies. Ves shopping is a theme designed to meet all demands of store owners including colors, design, customization. you can redesign the theme without code knowledge. 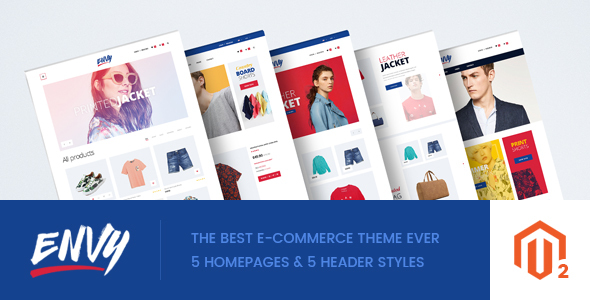 Ves Bluestore is the amazing combination between perfect elegant design & awesome features like amazing layered slider, owl product carousel… No programming knowledge required! Ves Minimo is a theme which is well-perform with all devices: Mobile, Tablets, laptop and desktop. With product-oriented design, the customers will be easily attracted with the important part of the website product. 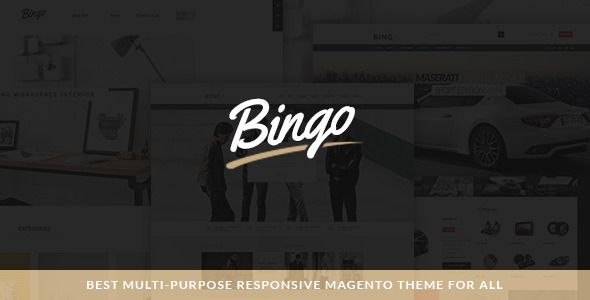 Have you been choosing our perfect Magento Theme for your online Store? Click the “Demo Button” to view the Theme and “Detail” to see all features and buy it whether you like it. All the products are below $100 and included 15+ Magento 2 Extensions. We hope that this article can help you to find your suitable template for your E-store and boost your sales.